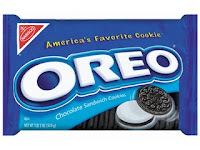 A new month.. a new "Baked" post! 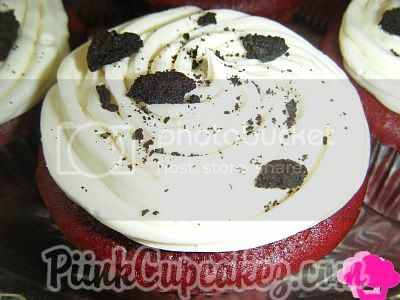 i baked some red velvet cupcakes with cream cheese frosting.. topped with crushed oreos yummyyy! 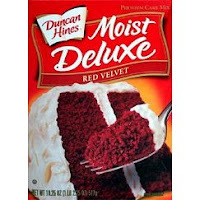 Duncan Hines Cream Cheese Frosting. i envy ur skillz ,u have to teach me no joke !!! it makes me want to get back into baking again. Yummm.....thinking of baking this weekend. I love baking. 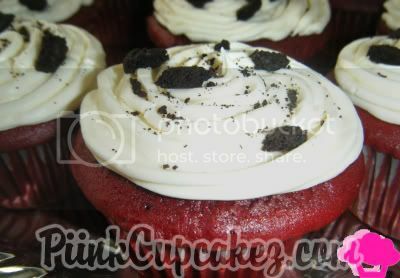 these look super yummy..you got a talent!! these look great. 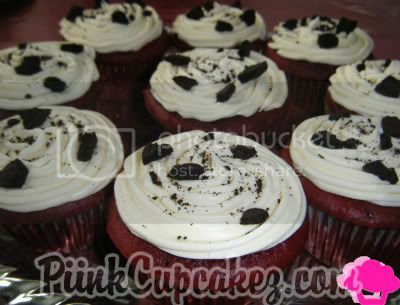 red velvet is my favorite. thanks for following me! The frosting looks professionally done! I hope you saved some for me! LOL! Yummy look so good professionally done.